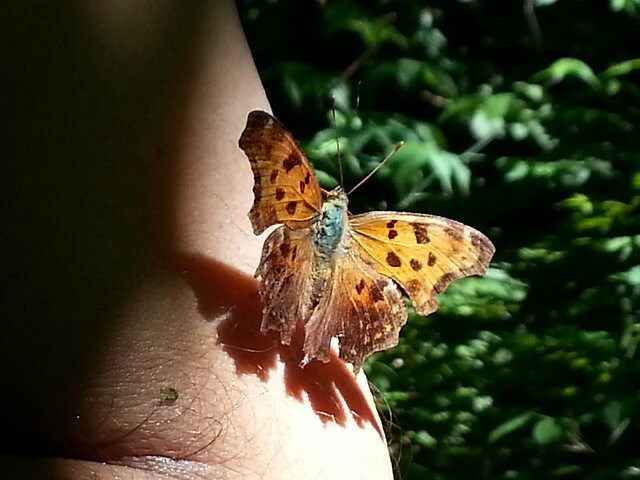 Now that I've got your attention: I was hiking on Windham High Peak yesterday when a butterfly alighted on my arm and started licking my skin. The explanation of that behaviour is fascinating (to me, at least). If I've captured your interest, head on over to the article on my blog to hear how it all relates to butterfly mating behaviour and alkali-metal ions.